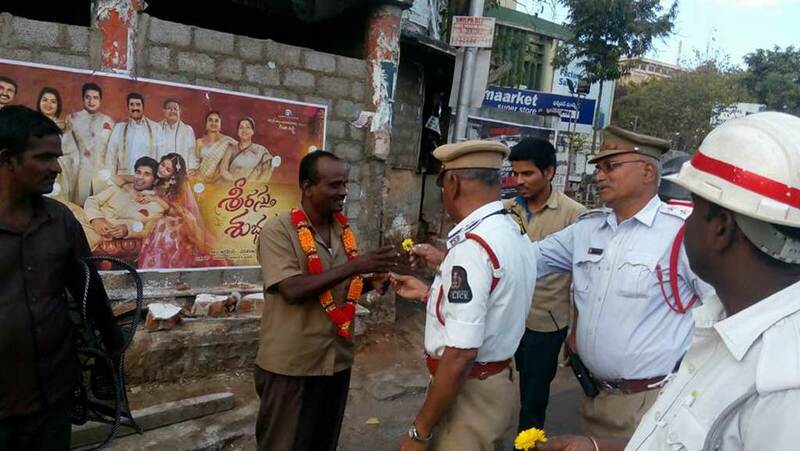 Police in India have begun shaming people who urinate in public by hanging flower garlands around their necks. 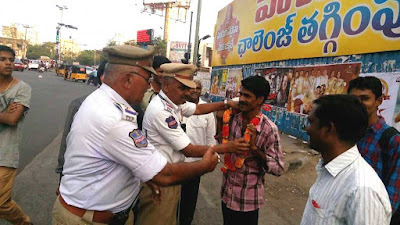 Traffic officers in Hyderabad have been swooping on people spotted relieving themselves on the street, before handing them the colourful neckwear. Insp Rama Swamy says he got the idea after seeing social workers doing something similar in Delhi several years ago. "After garlanding them, we request them not to create filth and use the public toilets instead," he says. India IS filth! Excrement EVERYWHERE..